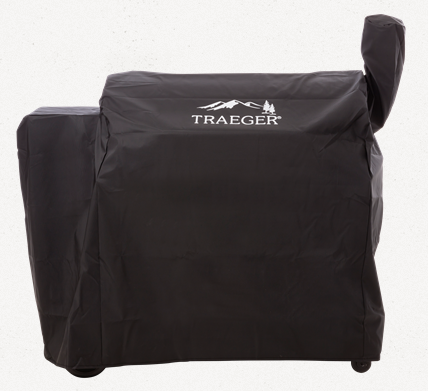 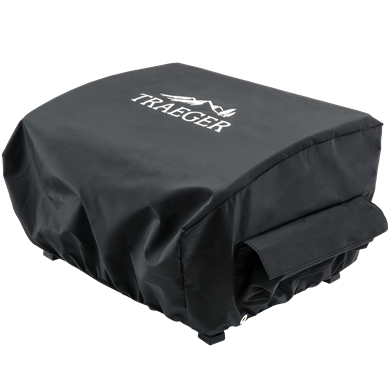 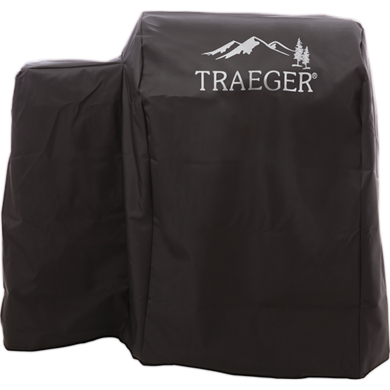 Treat your Traeger with love by keeping it covered during inclement weather. 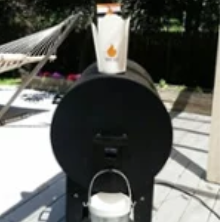 Allowing you to have a cold beverage by your side and a plate for your finished food, sturdy, stable folding shelves make for a great addition to your Traeger Grill. 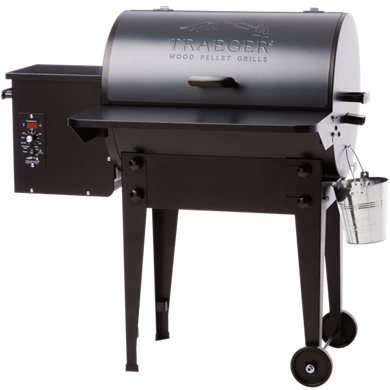 Need more grilling space? 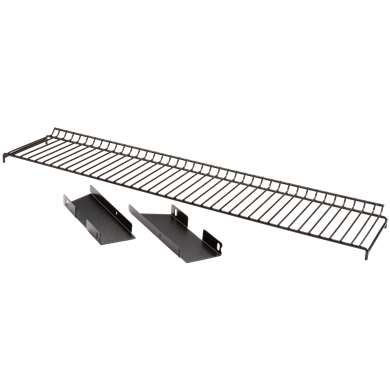 Our extra grill racks give you a practical, time saving solution for those huge family gatherings. 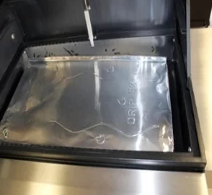 Keep your drip pan clean for better flavor with every cook. 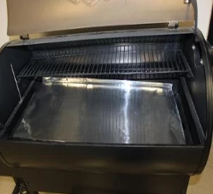 Drip pan inserts will sit freely making them easy to remove for next cook! 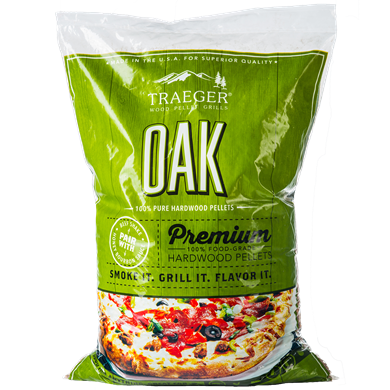 Just lift your grate and place 3-pack of inserts onto drip pan and start cooking! 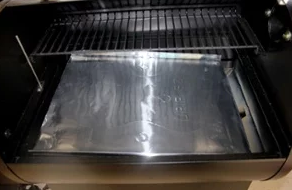 Before your next cook just lift grate and peel off used insert--and a clean one is already in place! 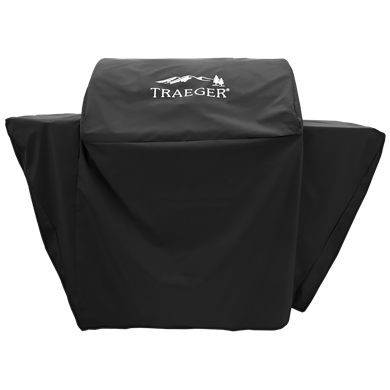 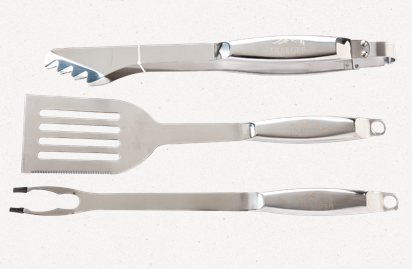 Need help grilling or just some accessories to make your life easier? 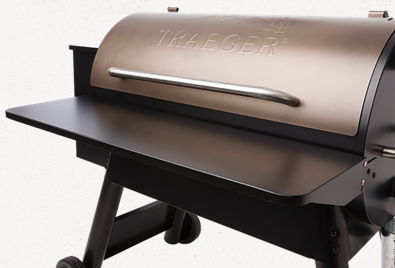 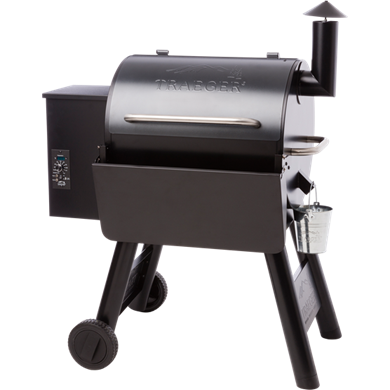 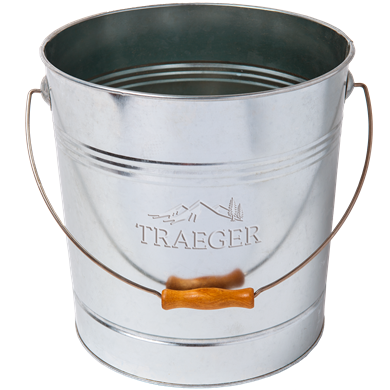 Our assortment of tools & gear from Traeger is sure to have the solution for you. 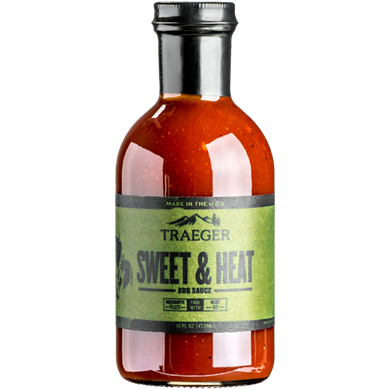 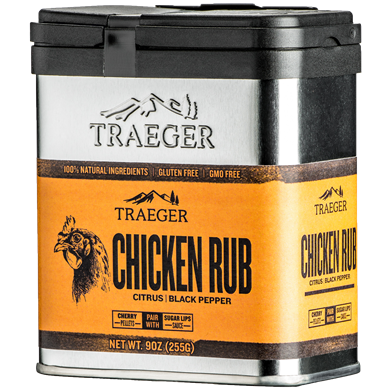 You've never been to Flavortown unless you've tried some of these bold & delicious Traeger rubs & sauces. 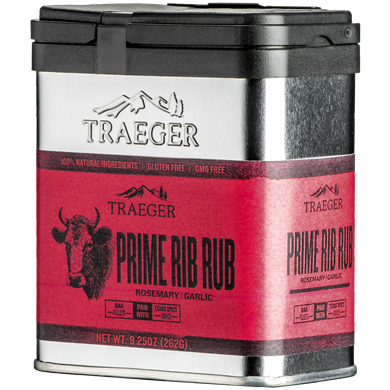 You have the tools, the rubs, and the grill. 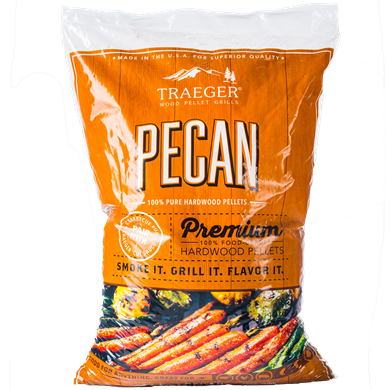 Now is the time for action, but you can't do much without pellets! 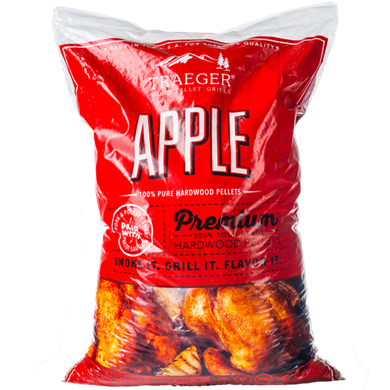 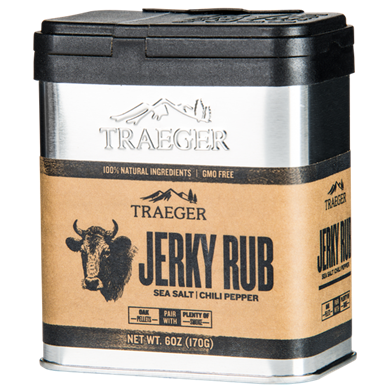 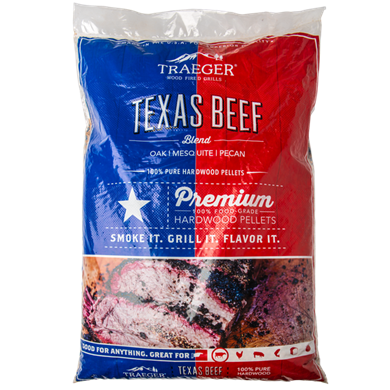 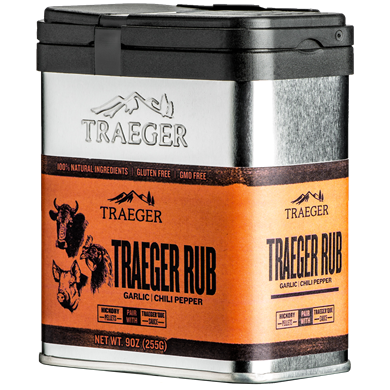 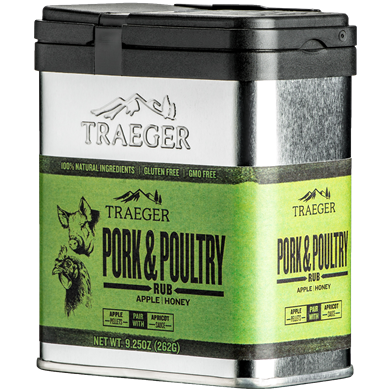 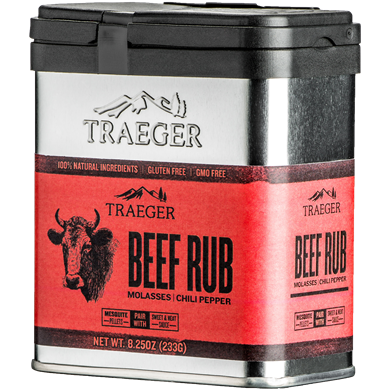 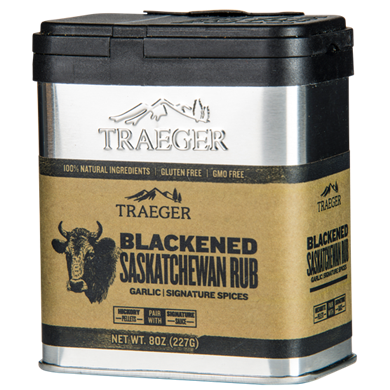 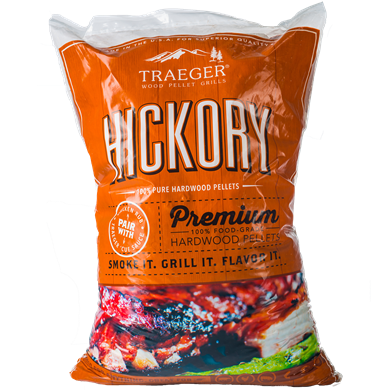 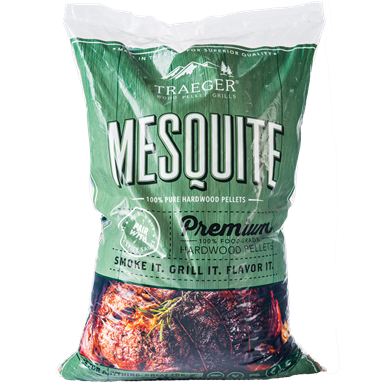 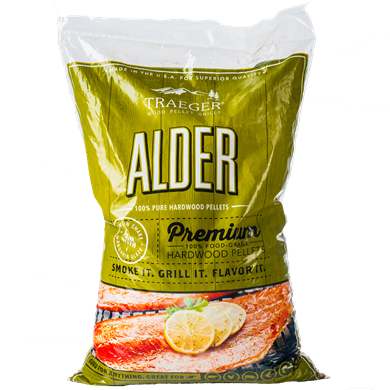 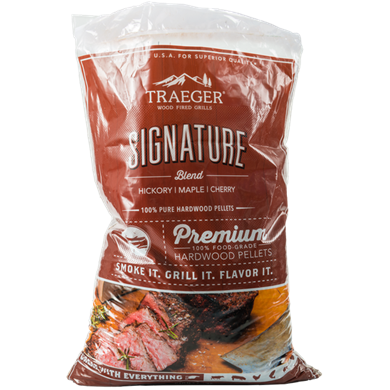 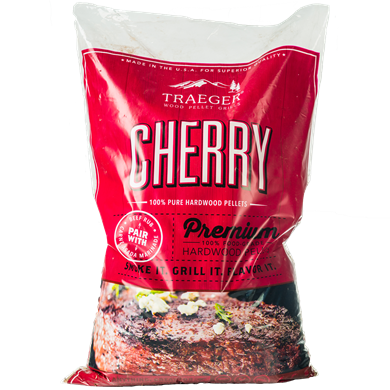 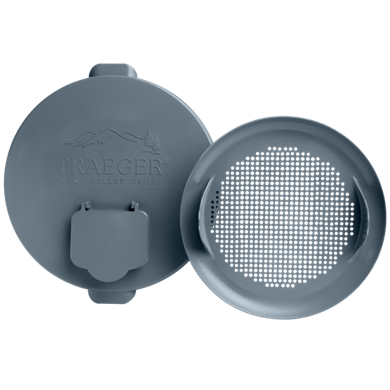 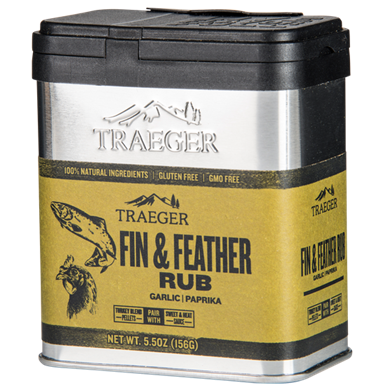 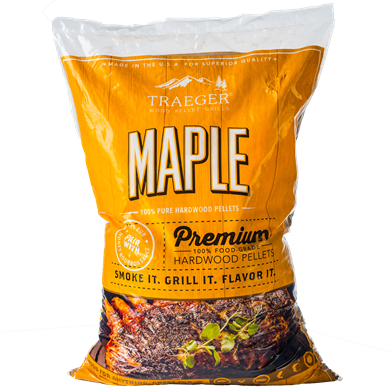 Check out our selection of Traeger brand pellets for that authentic Traeger taste.